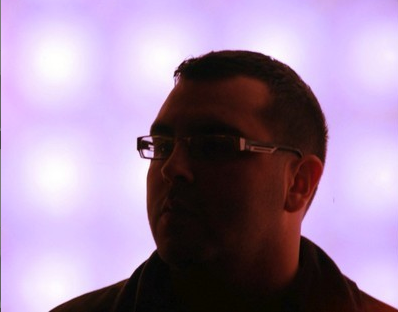 Sincee bursting onto the scene in 2011 on labels such as Ram and even on Goldie’s ‘Fabric Live 58’ album, Xtrah has been setting speakers ablaze across the land. With his music being dropped by the likes of Kasra, Hype, Friction and Andy C, he’s now at Critical’s Modulations imprint in what is another major step in the career of the young Londoner. 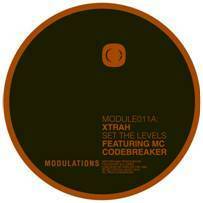 Teaming up with MC Codebreaker for ‘Set The Levels’, Xtrah brings the lights down low for a creeping piece of hi-fi future funk. Cinematic sound-scapes draw us into the intro as the crunching break drives on with Codebreaker’s low slung lyrical flows running over the top of deep sub and jerking mid-range flourishes. ‘Regain Control’ aims to take you back into some proper break and bass territory with vibes reminiscent of earlier Bristol beats. A squelching b-line, drifting pads and heavily fat syncopated drums that roll out to the end.